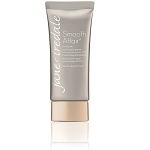 Use under or over the base to control shine. No oil, talc, FD&C dyes or synthetic preservatives. Formulated from the purest micronized minerals and pigments. I been using this for many years. It can be used everyday,whether with other makeup on or just by itself. 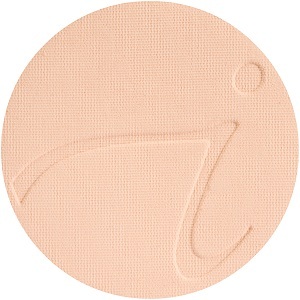 I love this powder its light weight and matte. There is no better product than this one for my skin. I have oily skin. 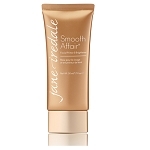 thank you Jane Iredale! And thank you astonishing skin care!!! Light weight and beautiful. I use this product without a base on days when I want to "go natural". It works! 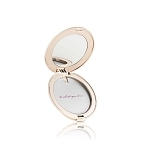 Apply as a finishing powder as needed. Mica, Oryza Sativa (Rice) Starch, Titanium Dioxide, Zinc Oxide, Dimethicone, Hydrated Silica, Ascorbyl Palmitate. May Contain: Iron Oxides.